2018 was a great year for new bird and nature books! 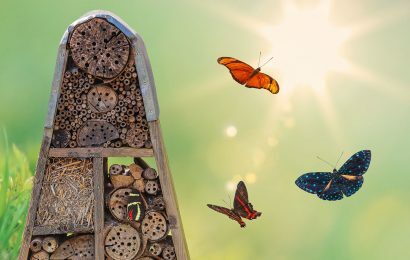 We rounded up five books published last year, covering species discoveries, trees, conservation, and other topics. 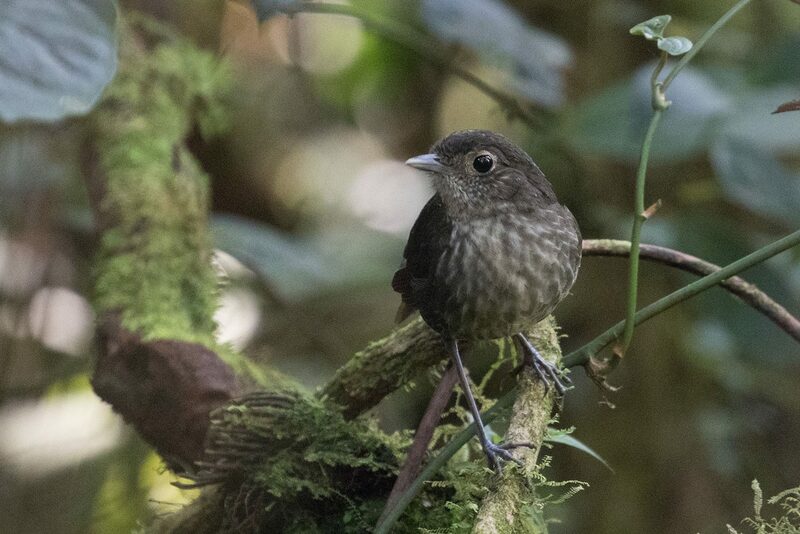 In the September/October 2018 issue of BirdWatching, our cover story about the world’s top listers mentioned that in 1989, American birder Peter Kaestner discovered a new antpitta species in Colombia. That bird, pictured above, is one of 288 species featured in this book, which highlights all bird species described to science since 1960. The birds, of course, are fascinating. Brazil’s gorgeous Araripe Manakin is here, as are five hawk-owl species from Southeast Asia, the well-named Bare-faced Bulbul of Laos, two giant albatrosses (Antipodean and Amsterdam), the stunning Okinawa Rail, and the Pardusco, an endemic songbird of Peru that is placed in its own genus. The text for each species includes notes on its appearance, habitat, voice, range, breeding, and other details, but often the best part is the story of the bird’s discovery. 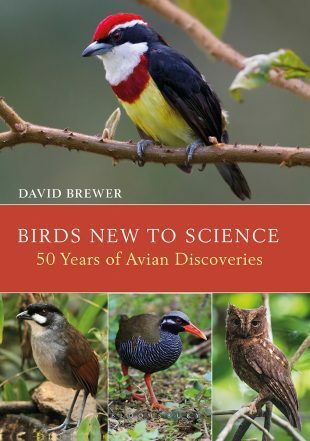 Kudos to author David Brewer for including these stories, which shed light on the painstaking work of ornithologists. Click below to read about more new books!